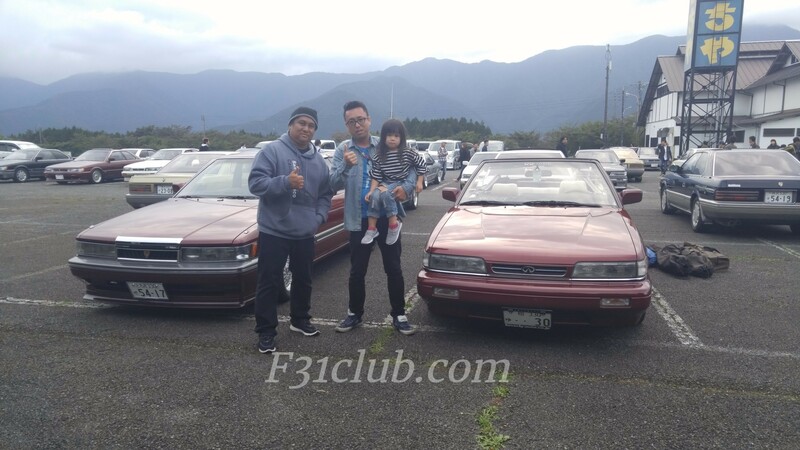 When F31club started, Most of us were into drifting and the M30 coupes. 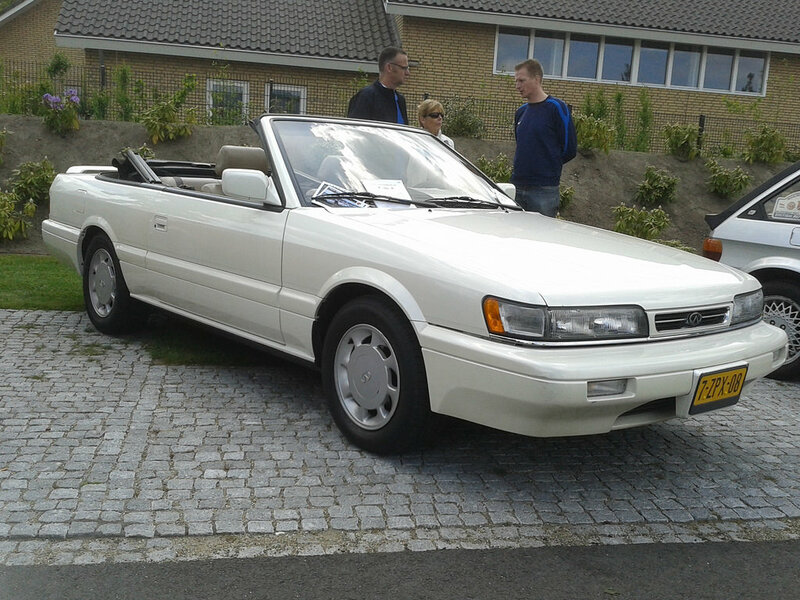 Some didn’t even know the convertible version existed. 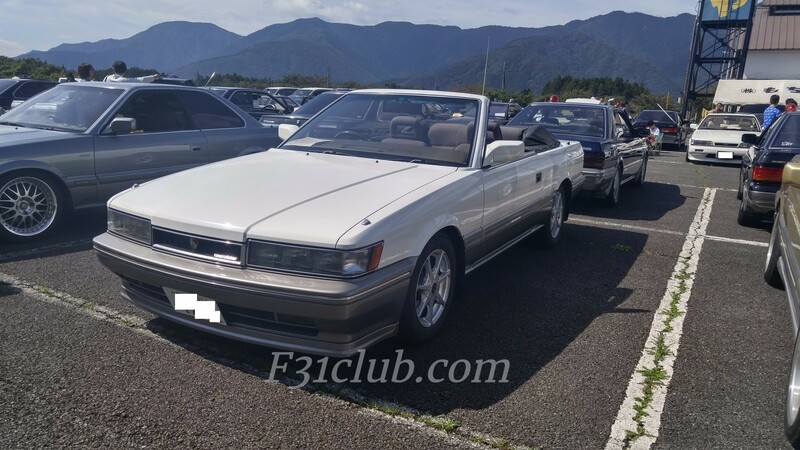 When we started to build F31club, it was suggested to have a convertible section, which JCrapps named Vertville. 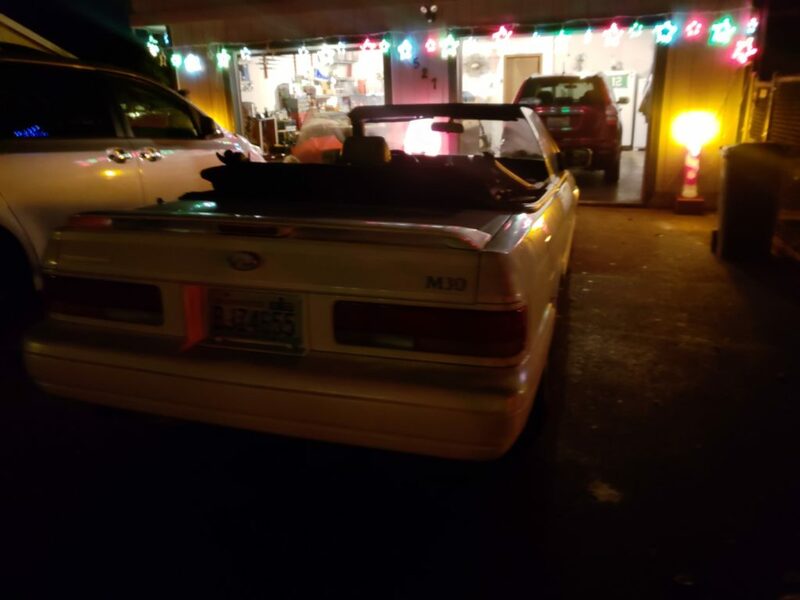 Then convertible owners, Zydeco, Sundowner, Fallen01, M301992, Themuffinman, gregt, 91ragtop, DrewZee87T, ClassicF31, tuanies, Nyeark, Wuzz up, Chet and GlennPDX and many others help to build it. 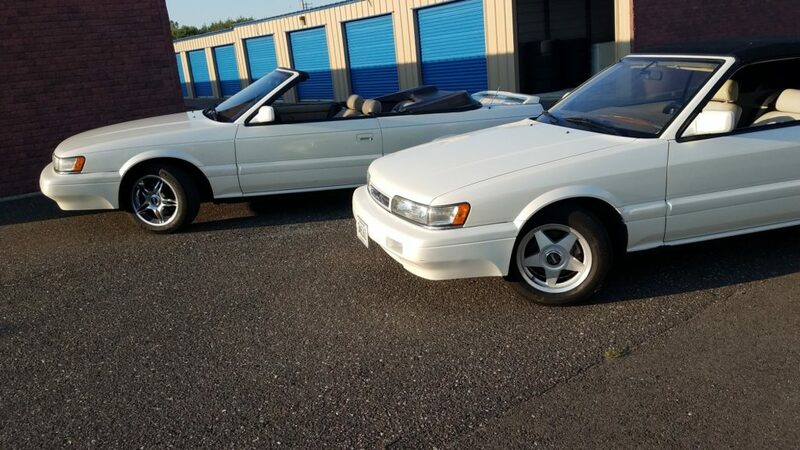 Most of us didn’t know much about the vert, but we found out that it came with an additional manual specific for the M30 convertible. 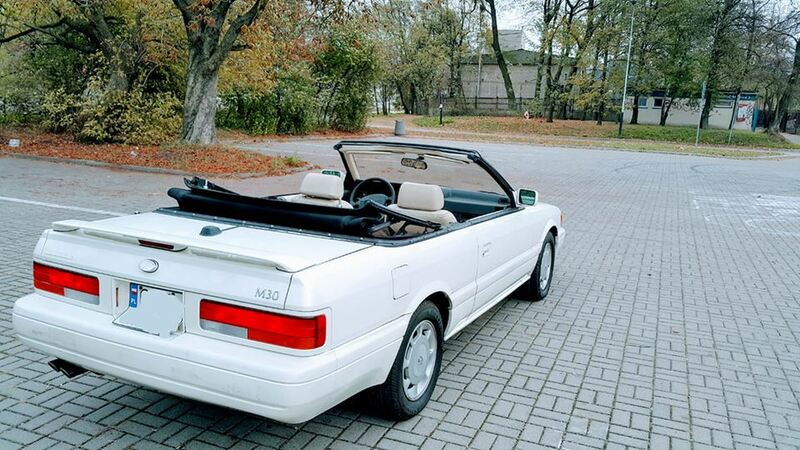 We also didn’t know about the convertible boot until Sundowner posted it. 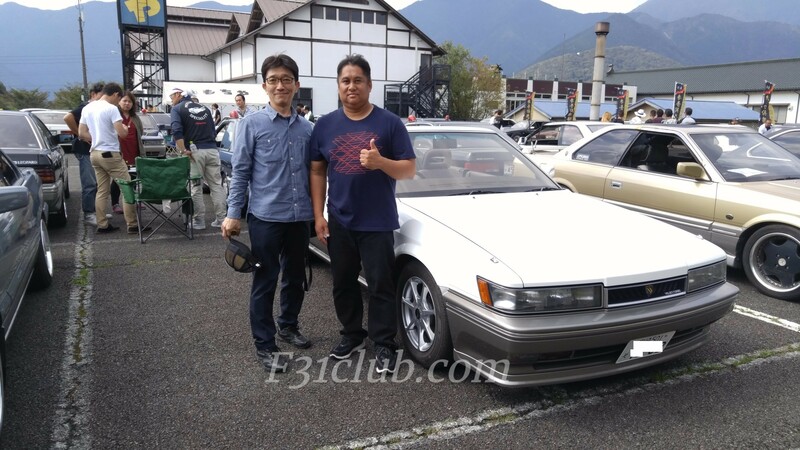 Zydeco trusted me and lent me his copy of the convertible manual to scan for F31club. Thank you if you read this (He is one of the people I haven’t been able to find). Sundowner‘s picture of the boot. Thank you too if you read this. (I haven’t been able to find him as well). 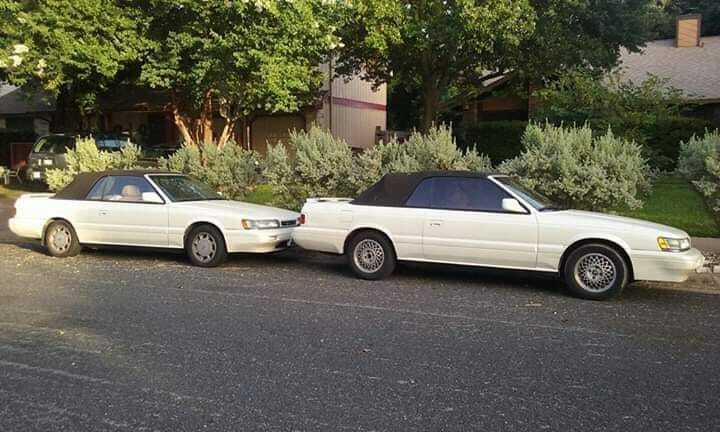 Sundowner had 2 convertibles, one black and the other white. 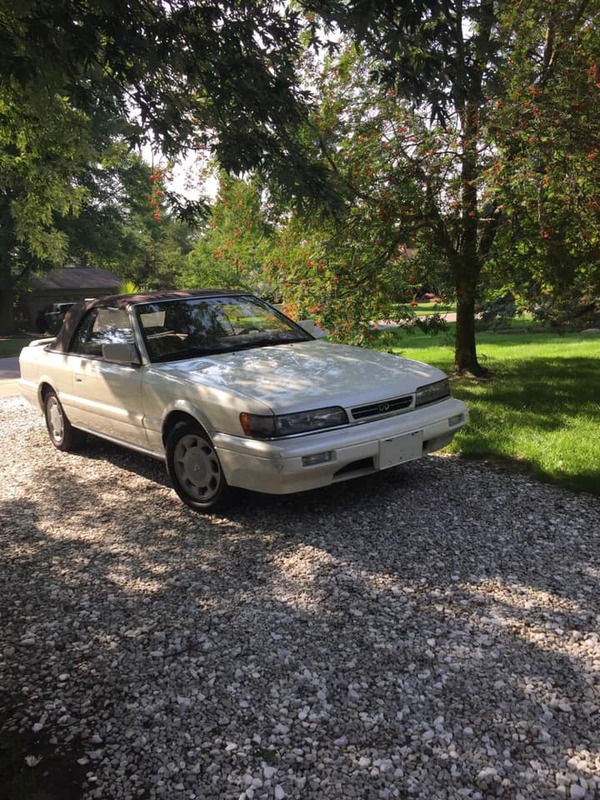 In my mid 2000s trip, I met with a few M30 convertible owners and it was amazing to compare differences back then (even now). 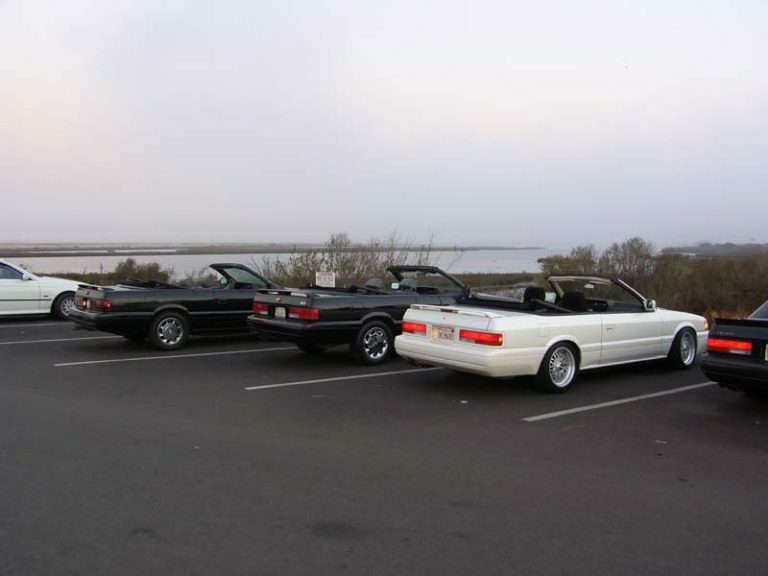 A big part of the So Cal meeting was we had 8 M30s, 3 of them were convertibles. 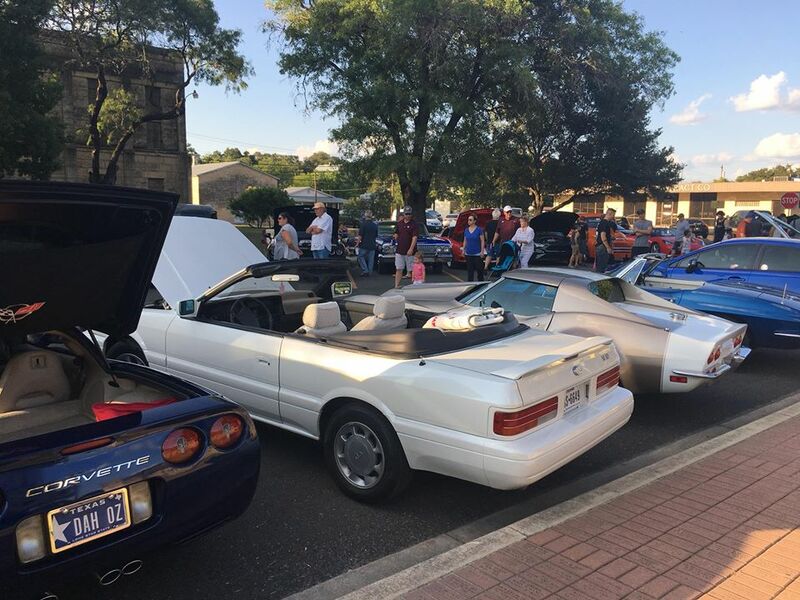 David (Muffinman), Chris (1992M30) and Drew (DrewZee87T) brought their cars. 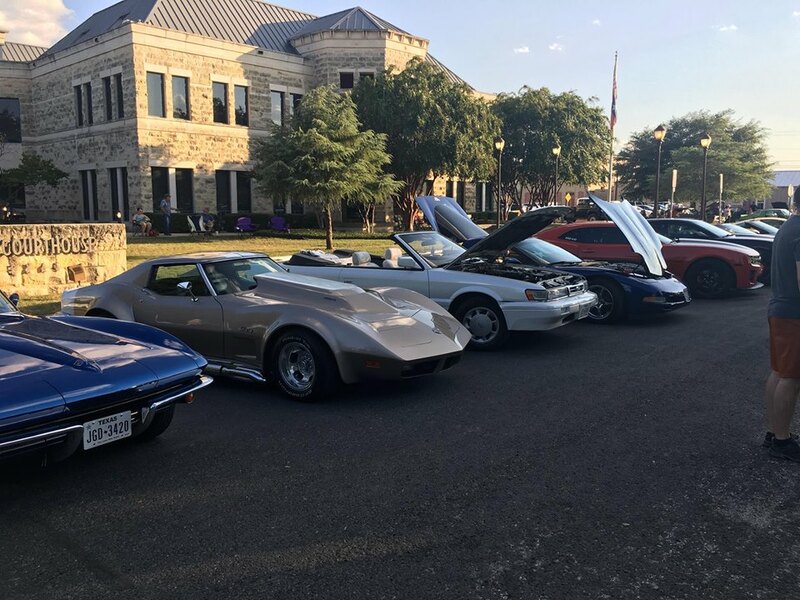 It was my first time seeing the convertible boot in person! When we put on F31club stickers, the vert owners couldn’t put it on their rear side glass because it lowers. So it was decided to put it on their upper driver side windshield. Chris putting on the boot. 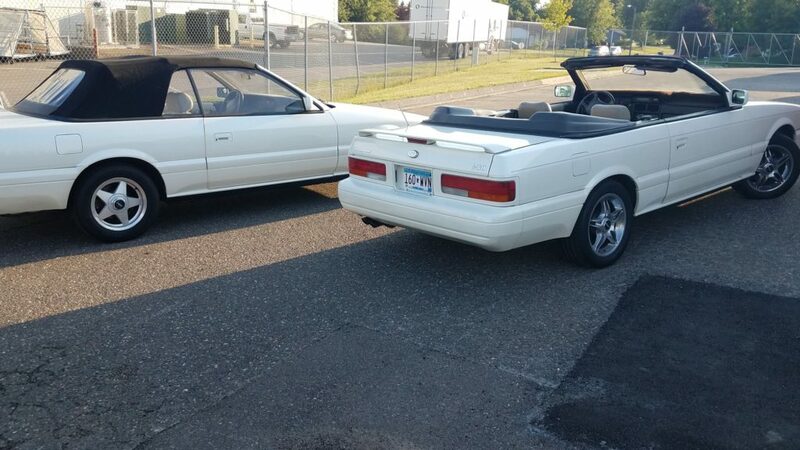 Drew owned the white convertible and had it lowered. 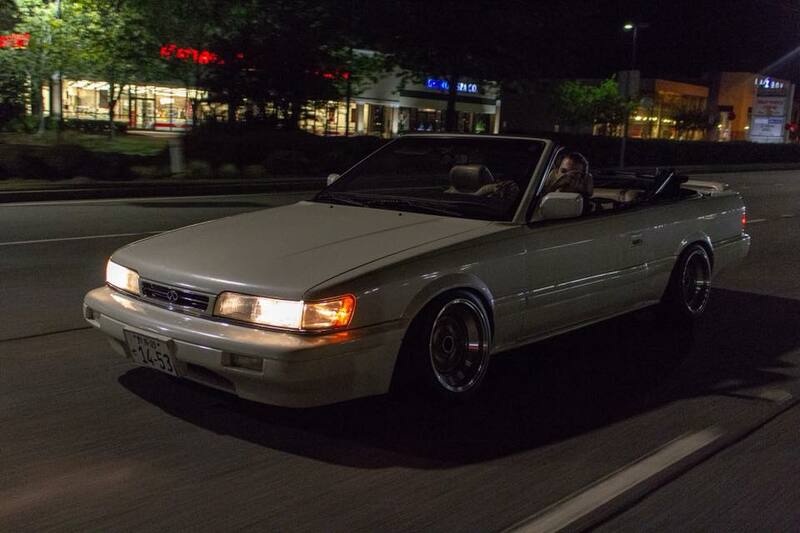 He had a built Z31 (hence the DrewZee87T name). 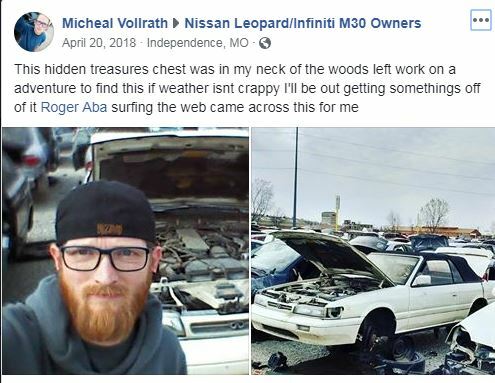 I remember he bought a built VG30 motor from a magazine and I think the plan was to put it in the vert. I don’t think it ever happened. I wasn’t able to find David or Chris, but I was in contact with Drew through a military vehicle forum. He sold his vert years ago. I still gave him my info and told him I’ll always mention him when it comes to vert stuff. 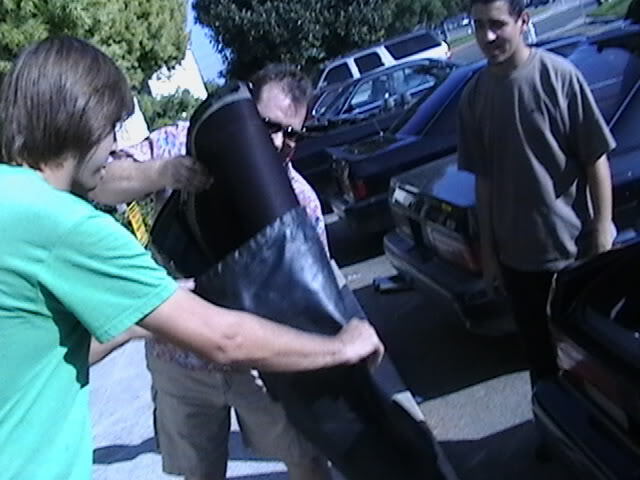 Nonetheless, I always want to give props to the guys that help build the foundation of this place. 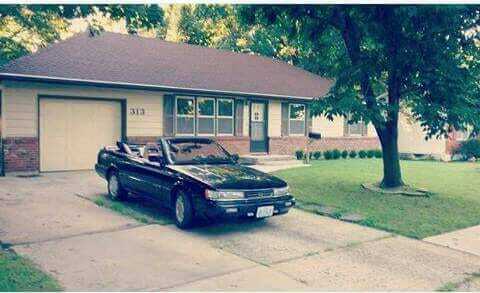 J back in the days also had a convertible that he used to drift! As far as I know, he was the first one to do it in a vert as that was his thing in the mid 2000s. There are pictures, but I don’t have any and what was posted on F31club forums was lost when it was hacked. Hopefully someone of the guys saved the photos from back then. 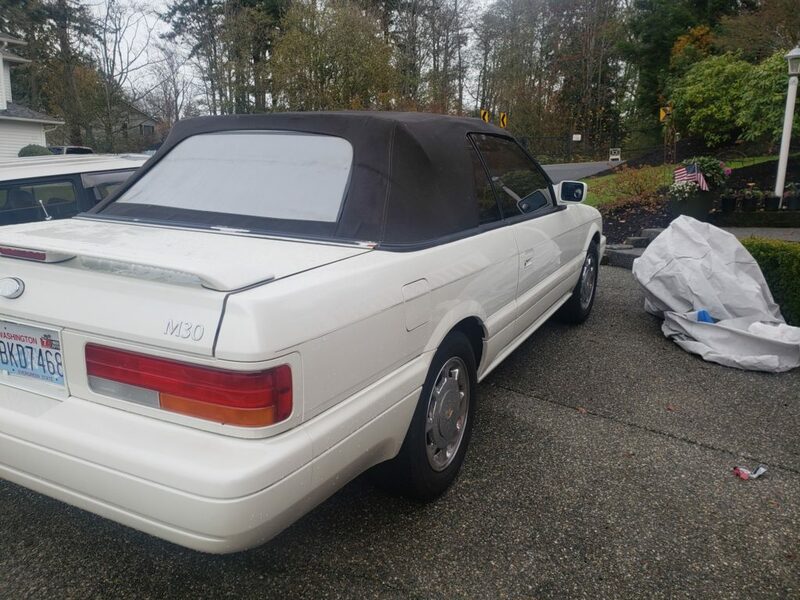 Well, it is also the Heisei era, in which the M30 convertible (and M30s in general) fall into the era. This is the last year of the Heisei, which is 31 years. 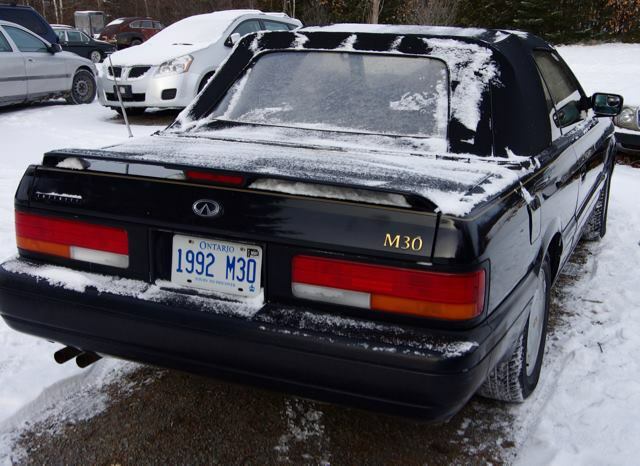 Mark (Strikevalk) has been keeping his M30 convertible in hibernation since he’s been building the 3 coupes he has. 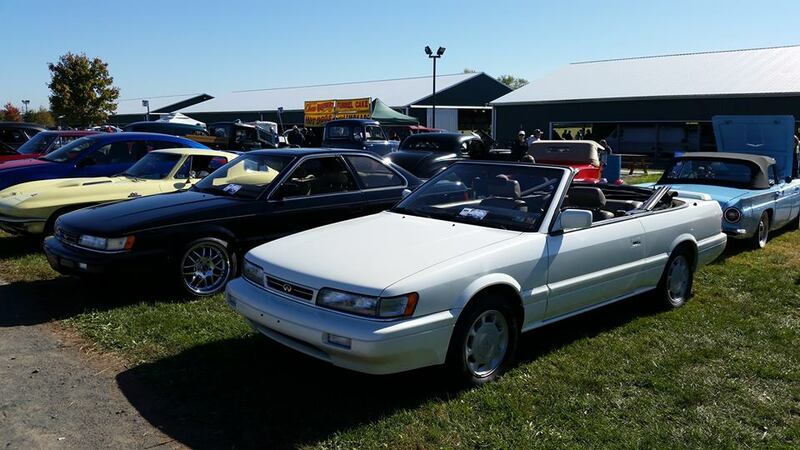 Chris (Nyeark) has also been building his M30 convertible. 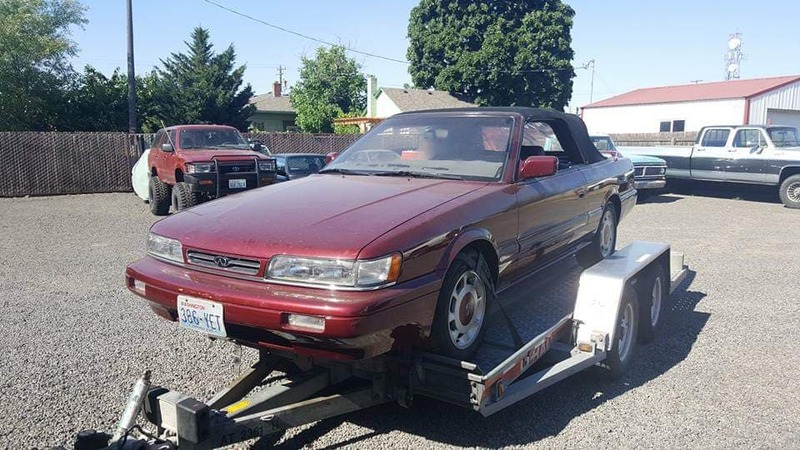 Jim P (which gave me the 4 verts in one picture) HAS been on a convertible mission. 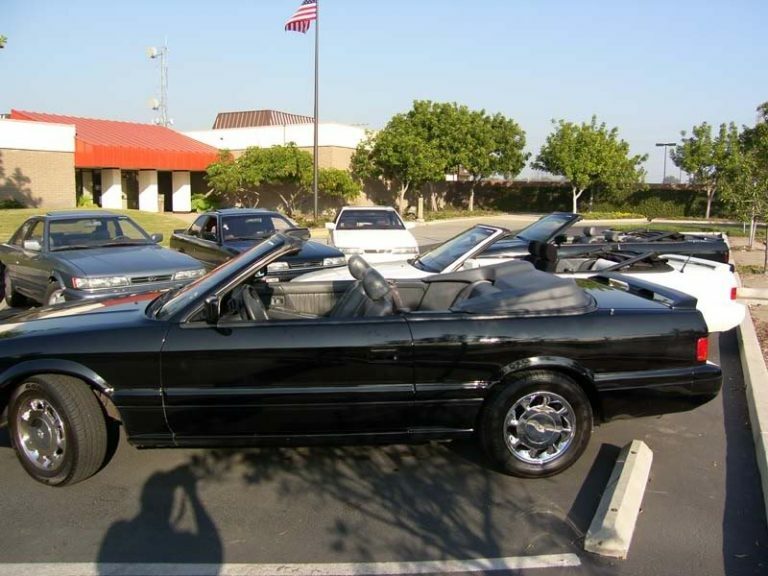 James D. also has been working on his 2 M30 convertibles. Zack/PPI picked up one too! Mark M (mmokm30) ‘s old vert..still has? It was in an accident while back. That’s just the guys I know. 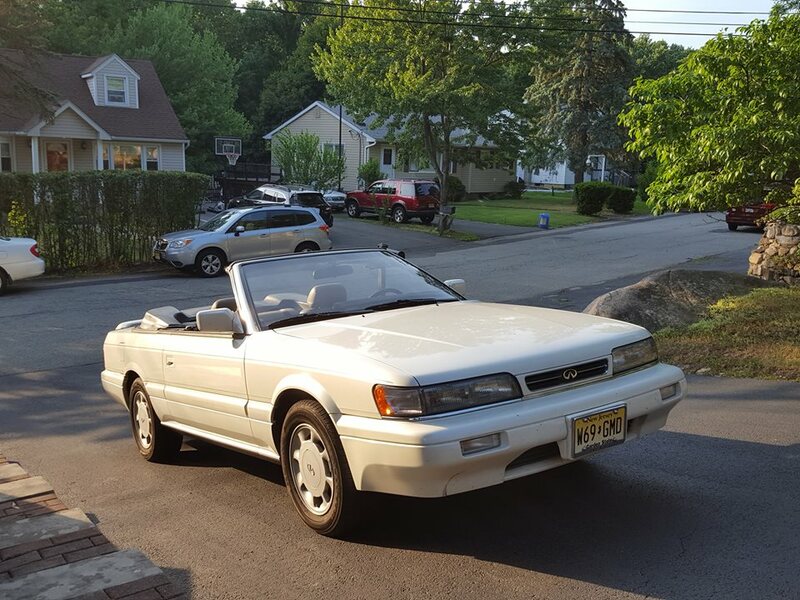 Jim P gave me a damaged convertible, but the truth is, since 2016, I’ve been searching for a convertible half heartedly. It had to fall under the right conditions for me to grab one. 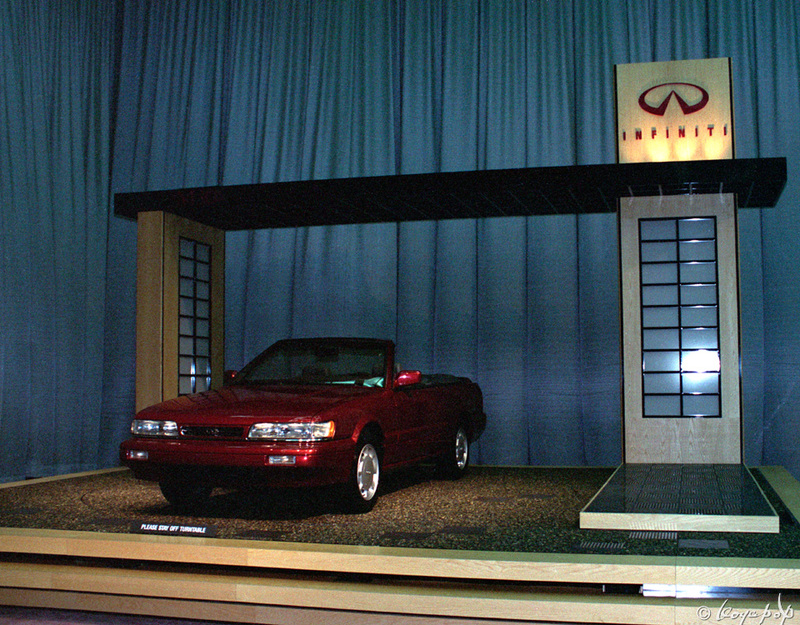 When Jim’s 1 of 3 convertibles got damaged, he said he didn’t want to part it out and I thought about it for a few days and asked him for it. When I visited Washington, it happened. Can’t forget to include my Vert brothers in Japan! 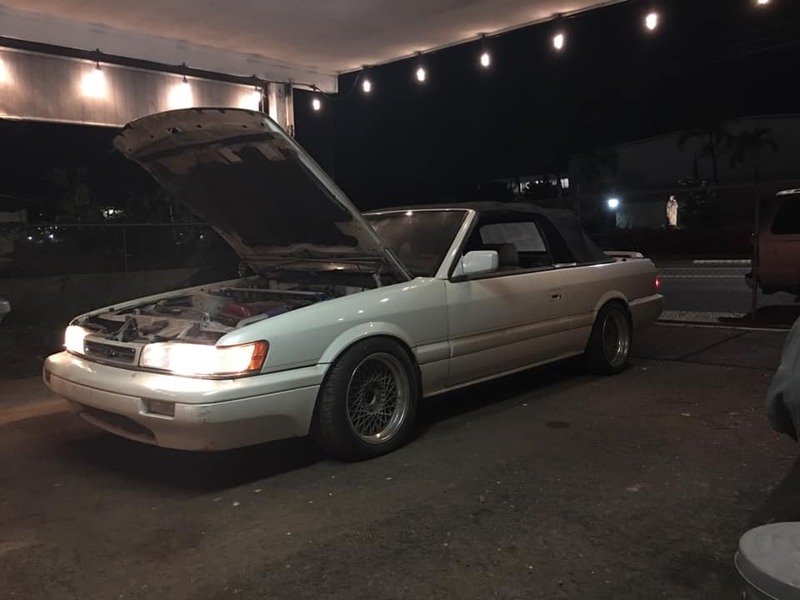 After I got my M30, Mark and I talked about convertibles (we always do btw), but now that I have one, I told him I can’t wait to get it going! So we joked about “2019 will be the year of the vert”… and while we were just joking.. I think we will push it !!! 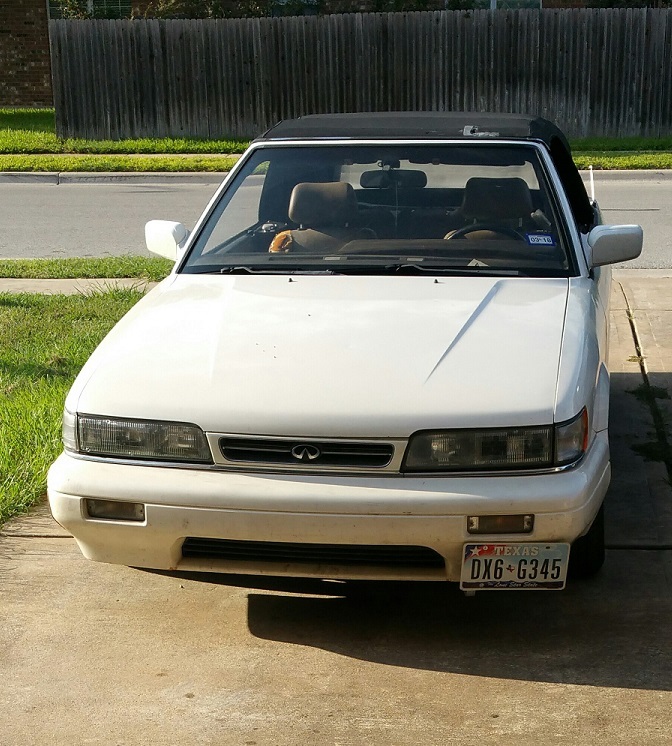 This entry was posted in convertible, retrospection and tagged #yearofthevert, #YOTV, convertible, drewzee87t, m30 convertible, retrospection, sundowner, year of the convertible, year of the vert, zydeco.